The establishment of a vegetable garden is, for many, the fulfillment of a dream. There is nothing quite like the excitement of watching plants grow and harvesting tasty vegetables from your own garden. Essential considerations in the planning of a garden are plant selection, sun, soil, and water. 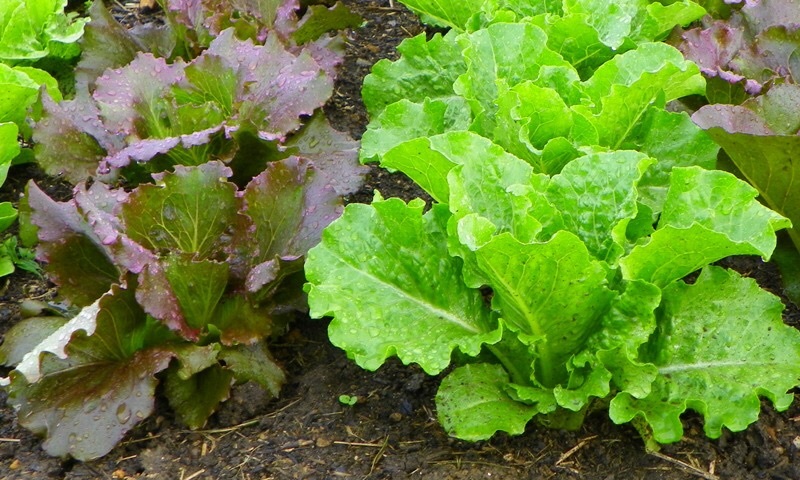 The first step in garden planning is to choose the vegetables you wish to grow. Consider space limitations and climate in your region. 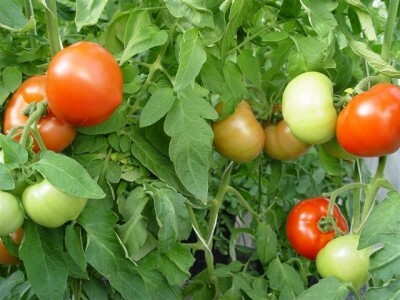 Choose vegetables which are family favorites and consider whether they will grow vertically and need trellises or support poles, or whether they may require extensive ground space. Drawing a diagram of your garden with planting dates can also be helpful. The second step in selecting a garden site is availability of sunlight. Most vegetables require at least six hours of sun each day, with eight to ten hours being ideal. While some vegetables are somewhat shade tolerant, most need generous hours of sunlight to grow well and yield a harvest. Water availability is a third essential consideration. 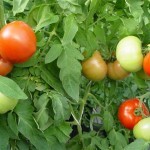 Growing vegetables need at least one inch of water each week and rainfall can be sporadic. Having a spigot near the garden can certainly save work. Many gardeners use hoses or portable sprinklers to provide moisture for growing plants, but prolonged periods of wet foliage can lead to leaf disease. This threat can be reduced either by watering plants early in the morning or by using a soaker hose. Organic mulch can help conserve moisture in the soil and reduce the growth of weeds. The fourth major consideration to garden planning is the soil itself. Healthy vegetables require loose, fertile, well-drained soil. 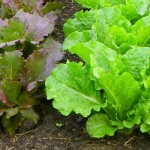 Avoid planting in a low spot like the base of a hill, since most vegetables do not grow well with constantly wet feet. The garden area should be tilled or dug deeply by hand to loosen and aerate. A soil sample test can reveal the pH (acidity) of your soil so you will know whether to add lime or fertilizer, but the best way to improve any soil is to add organic matter such as well-rotted leaves or old manure. The top few inches of amended soil can be smoothed with a rake to remove rocks and create a level surface in which to plant. The development of rich, deep, loamy soil which just invites seeds to grow may take a few gardening seasons. While it is ideal to ready a garden site in autumn, early spring also affords time to choose and prepare a desirable place for growing. Consider the vegetables you wish to plant, sunlight available, water source, and soil enrichment as you anticipate an exciting summer of gardening.